Well, you’ve sold it to me! Occupied a long flight very enjoyably. It’s not a genre I usually read, so thanks for the recommendation. 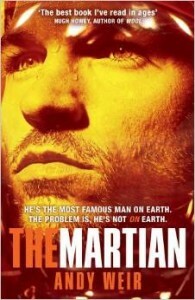 It is after 1 a.m. and I have just finished reading The Martian. Now I am writing on Jenny’s blog because the book has fired me up so much I’ll never get to sleep. Wow! What a gift for storytelling! I don’t care if Andy Weir is a geek — and he certainly knows far more about all sorts of science than I would ever start to know — but he has the skill and the passion to put it across in a way that even a total non-scientist like me can pretty much follow. And even when I couldn’t follow the science, I could follow the Martian’s emotional journey. I was with him every step of the way. Couldn’t stop reading. 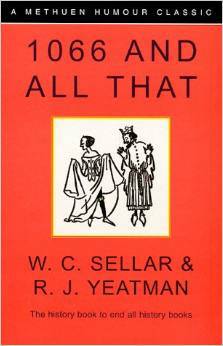 Groaned every time another great idea turned sour and presented him with yet another set of insurmountable problems. And then he got to work on those too. I suppose that The Martian is, above all, a story about the unquenchable nature of the human spirit. And I absolutely loved it. So thank you, Jenny Haddon for pointing me in the direction of Andy Weir’s great book, and thank you, Andy Weir, for sharing your talent with readers. Every fan, me included, will be waiting for your next book. Beaming here. So glad, Sarah, Joanna. And Henri – enjoy!